Services will be at 11:00 AM, Thursday, January 24, 2019, at the Wood Funeral Home in Rushville, with David Haney officiating. Interment will follow in the Camden West Cemetery at Camden. 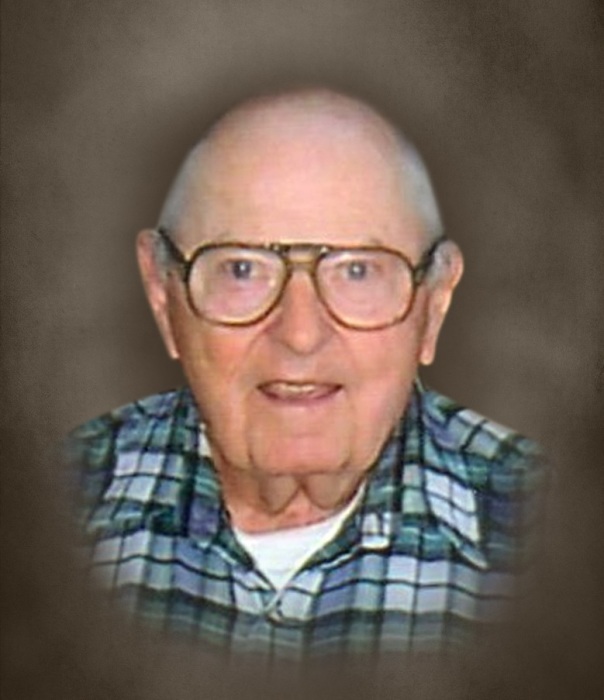 Visitation will be from 5:00 PM to 7:00 PM, Wednesday, January 23, 2019, at the Wood Funeral Home in Rushville. Memorials are suggested to the MDH Hospice or The Elms.